Oily skin is frustrating, annoying, and... as we all know, not usually the most attractive look. With summer and the heat, this common problem is made even worse. 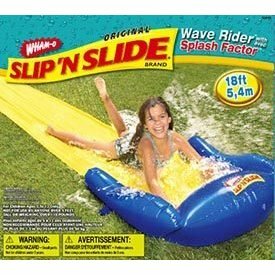 Your makeup looks great in the morning and then resembles a slip-n'-slide at the end of the day. But fret not my oily friends, for I have compiled together for you the "Ten Oily Commandments"which demonstrate the best ways to fight off and prevent oily skin and keep you looking fresh and ready to face the world. 2.) THOU SHALT MOISTURIZE- I know what you're thinking. "But, my face is already an oily, wet mess...won't adding more moisture make it worse?" Nope. Moisturizer balances the moisture levels in your skin so that your skin doesn't feel like it needs to produce any more oil than it needs. So moisturize your skin daily before you put on your makeup. 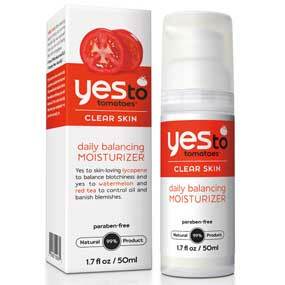 I like to use the Yes to Tomatoes Moisturizer because it combats oil and acne prone skin at the same time. 3.) 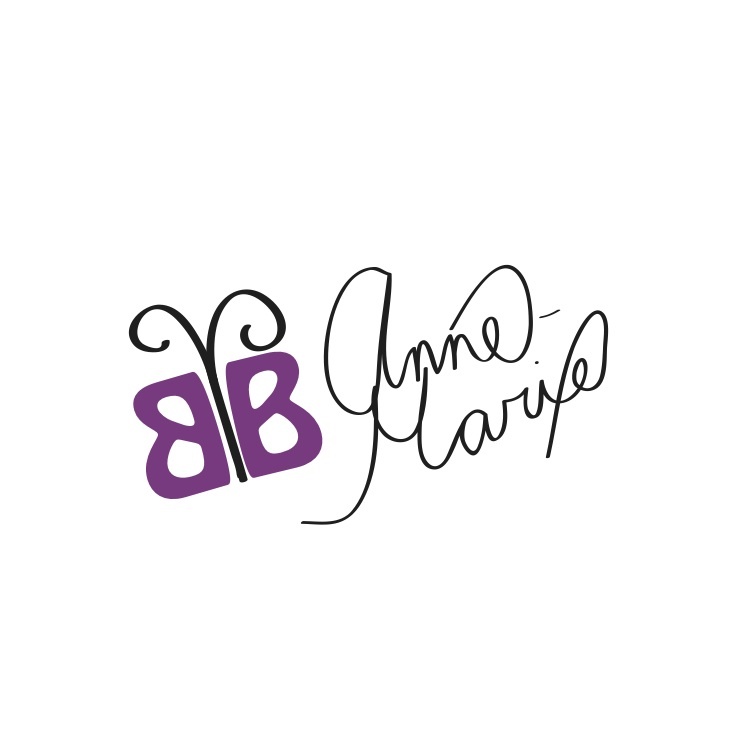 THOU SHALT USE ONLY OIL-FREE PRODUCTS- whether its your foundation, moisturizer, or cleanser, stay away from products with oil in them and look for "oil-free" or "non-comedogenic" on the labels of products you use. 5.) THOU SHALT USE A POWDER- using a powder (translucent or tinted) over your foundation will absorb the oils in your face and keep your skin looking more matte. 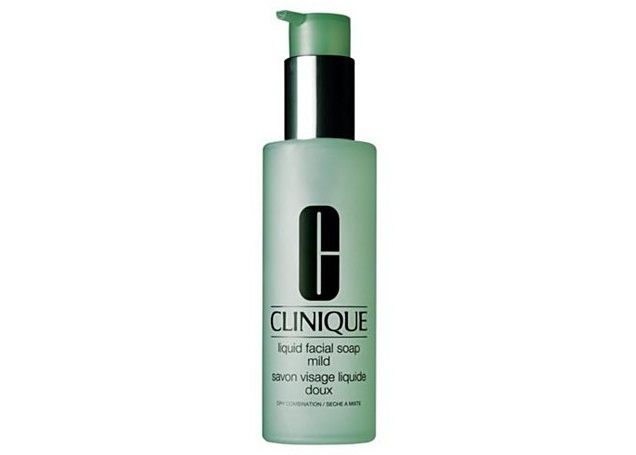 It will also fill in your pores and fine lines to make your skin look more perfected. My favorite powder is MAC Mineralize Skin Finish Natural. 6.) THOU SHALT USE A PRIMER- this will prevent your makeup from sliding off during the day, absorb excess oil, and fill in pores and fine lines. Primer creates a canvas and base for your makeup. Again, make sure the primer is oil-free. I like Smashbox Photo-finish Light for this reason. 7.) THOU SHALT USE BLOTTING PAPERS- blotting papers are a heaven send for people with oily skin. When you notice your skin getting oily during the day you can whip out these babies and pat your face to soak up the oil there. You will see and feel all of the oil that they have soaked up. You can buy blotting papers in most drugstores. I like to use the E.L.F Shine Eraser blotting papers. 8.) THOU SHALT REDUCE FATTY OILS IN YOUR DIET- ok girls, put down the french fries. Read the backs of labels and try to reduce the amount of oily food you consume. After all, the cliche saying is true that "you are what you eat". If you eat lots of foods high in oils, your skin will produce those same oils in an attempt to rid your body of toxins. Often, people with oily skin are also lacking in the vitamin B2 and so try to eat foods like spinach and chickpeas which have high levels of this vitamin. 9.) THOU SHALT DRINK THY WATER- drinking tons of water in general has tons of health benefits but drinking water also makes sure that fluid levels in your body are normal. Normal levels of water in your body= happy skin. Happy skin = less oil. 10.) THOU SHALT NOT SLEEP IN THY MAKEUP- don't pretend that you haven't done this before. I've done it a million times but I always regret it too. Sleeping in your makeup enables all your makeup to snuggle nice and deep down into your pores and as a result, your skin overflows with oil the next day in a desperate attempt to undo what you have done. So this is a big no, no girls. 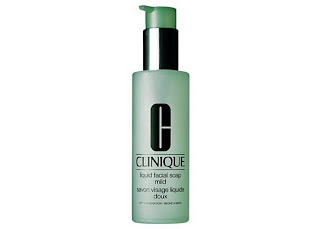 What do you do to keep oily skin at bay?